Hey guys I decided to drop into the forms because I was on hondaswap.com and someone suggested to come here for advice. So here I am my names Dakotah i'm from Indiana and i'm looking to turbo the f22. 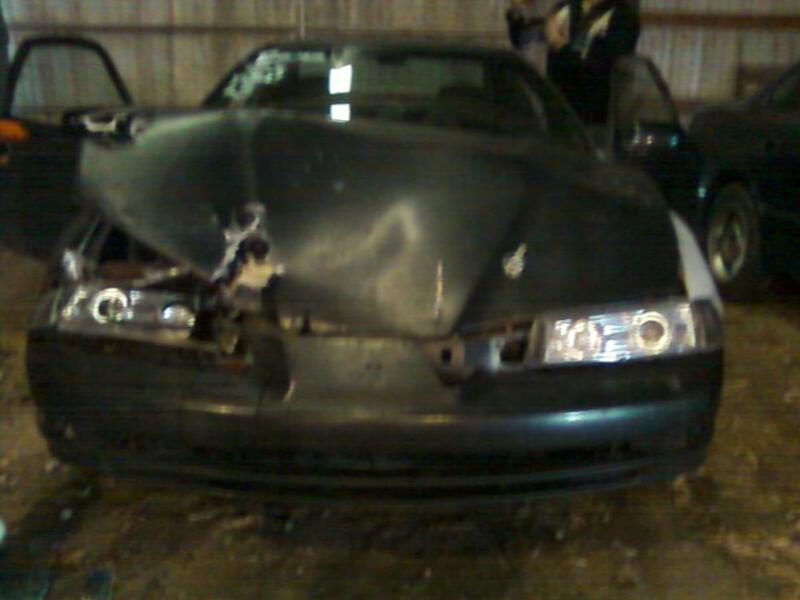 I just wrecked the lude in November rebuilding it soon. 92lude, glad to have you on HMT! Thanks. I will definitely be here. will a F22B manifold fit an F22A1 head?